“Food Waste” has become one of international concerned environmental hurdles in recent years. Taiwan, has a severe food waste challenge, too. 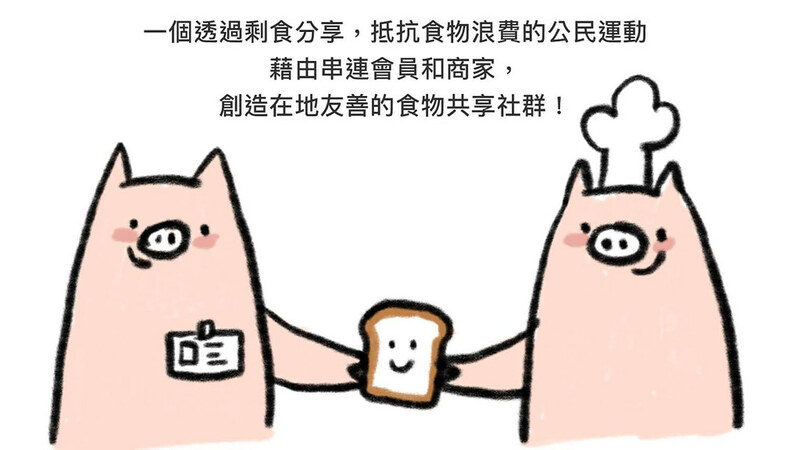 According to Taiwan’s United Daily News, the then daily kitchen waste production in 2011 reached to 3 million ton based on an estimate from APEC Information Platform on Post Harvest Loss and Waste System (APIP-PHLOWS). To pile up these food wastes, the height is approximately 60 times of Taipei101 Tower. Stefan Simon, a foodsaver from Germany, spotted the on-going food waste issue when he started his Mandarin course in Taiwan. In April 2016, he decided to set up Foodsharing Taiwan, a franchise of Germany-based Foodsharing. 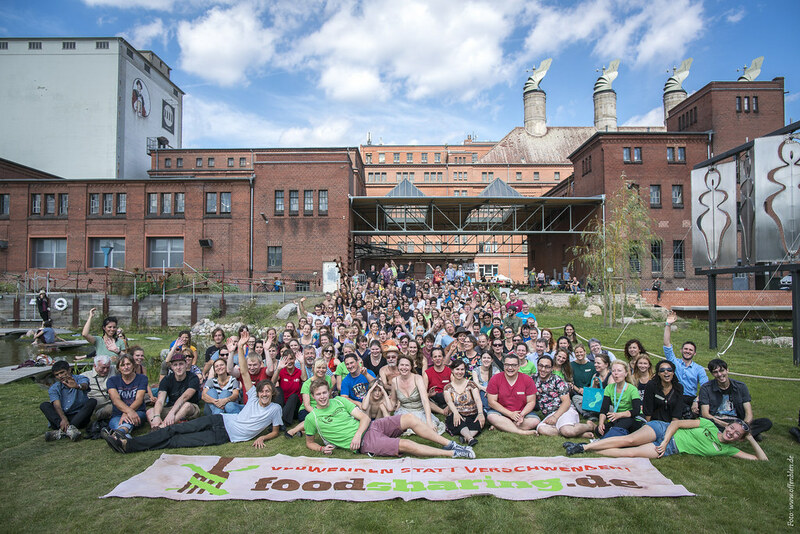 Foodsharing originates from Germany and it aims to save unwanted and overproduced foods. It is a grassroot organization without funding supports from corporations and governments. This international food-saving zeitgeist started from Berlin, Germany in 2012. Currently, it has over 0.2 million members in Germany, Austria, Switzerland, and many countries. Foodsharing utilizes web-based platforms to facilitate readily available information exchanges between foodsharers and foodsavers. Foodsharers, i.e., the vendors, give notice of over-stuck foods and then foodsavers, i.e., Foodie Buddies, go pick up the foods. No food is left behind is the goal of these foodsavers. Local vendors cast doubles on Foodsharing project when they first learnt the concept. Common questions include “Will I be sued, if a foodsaver get an upset stomach?”, “Will they resell my products?”, etc. 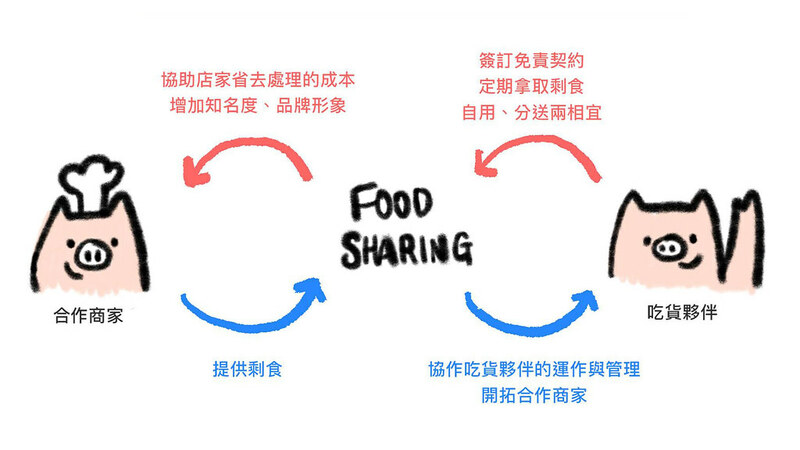 These concerns matter to Foodsharing Taiwan and a critical mechanism was developed by this organization. True Foodie Buddies have to pass feasibility assessment and then sign up disclaimer & participant agreement with Foodsharing Taiwan. They understand and willing to take full responsibility and guarantee no reselling. With these assurances, food vendors can trust the foodsavers, share unwanted and overproduced foods with them. Successfully stopped the foods becoming kitchen wastes. Over the past two years since Foodsharing Taiwan was set up, several local bakeries teamed up with the first cohort of Foodie Buddies. The outcomes were fruitful - more than 1-ton-in-weight food wastes were saved per year, i.e., 3 kilogram per day, base on its records. 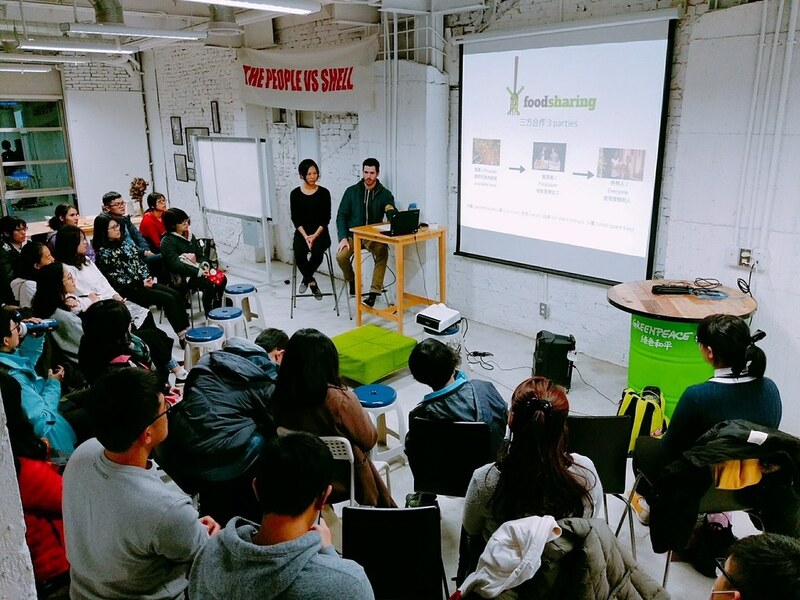 On February 3rd, 2018, an influx of volunteers joined Foodsharing Taiwan’s Foodie Buddies audition in Grean Peace’s Taipei Office. The new workforce starts to save foods from March.